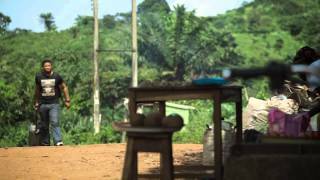 The traditional drama continues in...Wicked Witch Nigerian Movie (Part 2). Starring Yul Edochie, Queen Nwaokoye, Chiwetalu Agu, Camilla Mberekpe, and Remmy Ohajiaya. Watch this and many other African movies free on Nigeria Movie Network! Movie Synopsis: Chukwueku got married to a girl whom he loved so much but as faith may have they are childless. Now chukwueku's mother married another wife for him against his wish. Will he remain faithful to his first wife and wait for God's time? Wicked Witch Nigerian movie is directed by Nonso Ekene Okonkwo. Directed by Nonso Ekene Okonkwo, produced by Percy Monday Edoki. Video courtesy NgobestTv.